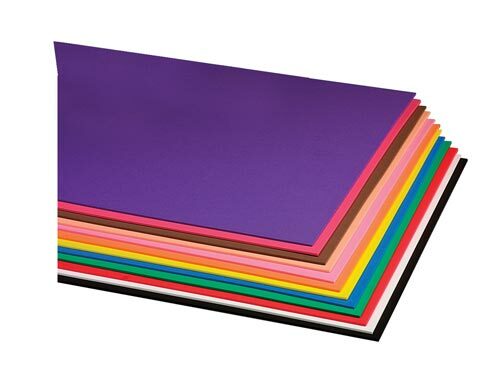 These large craft foam sheets are an ideal medium for a variety of crafts and projects. They are easy to cut and can be used with other craft items like glitter, stencils and more. Sheets measure 12" x 18".